While previous financial and banking crunches have demonstrated the shortcomings of the existing conventional banking system, the subprime crisis has additionally raised the matter of ethics within banking activities. The pursuit of profit has indeed threatened the global wellbeing by disconnecting the Finance from the Economy and the stability of the worldwide financial and banking industry as well. In spite of these tough economic conditions, Islamic banking was however able to stay in the race and expand its activities. By offering more customer- driven products, Islamic banks have indeed successfully stood out from the conventional system and is currently becoming a separate fast-growing segment of worldwide banking and capital markets. With more than 300 Islamic banks and financial institutions within 75 countries, Islamic banking has furthermore demonstrated an average annual growth of 15 %. 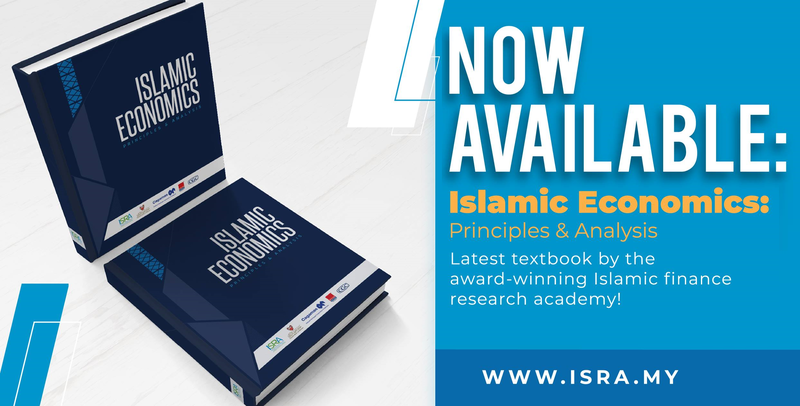 In a short period of time, the Islamic banking industry went from a niche market at the beginning of the second millennium to an estimated US $3.4 trillion market in 2018. A wide number of conventional financial institutions have consequently decided to apply Islamic banking business scheme in order to meet an increasing demand heightened by the real economy perspective. In parallel, other economic players have also revealed a large interest for Islamic banking products as an alternative solution to the conventional banking system. This increasing demand for Islamic banking products has however led to a critical overload balance sheets phenomenon and Islamic banks are currently facing a lack of working capital. As a result, they currently need to find a solution to fill in this liquidity gap as they cannot solve the problem in the way conventional banks will fix it due the Sharia restrictions.